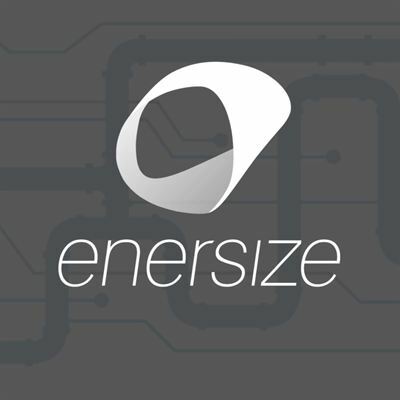 Enersize has previously informed about ongoing negotiations in co-operation with Chinese partner Venergy regarding installation of Enersize system in a polyester fibre plant in China. The negotiations have ended with a positive outcome and the parties has agreed on installation of Enersize system for compressed air efficiency in the plant. The end customer is a Chinese plant owned by Xinfengmin Group who is one of the 10 largest polyester fibre manufacturers in China. The compressed air systems in the plant has an annual consumption of over 100 000 MWh with an installed total capacity of 20MW. The agreement initially covers approximately 6MW of the full system. Loudspring is the largest cleantech accelerator in the Nordic region, boasting several fast growing and high impact companies that solve global challenges. The portfolio companies are active in energy- and resource efficiency as well as decentralized renewable energy and are based in Finland, Sweden and Germany. The company management consists of company builders and investors who have been active within the cleantech space for over a decade.The company is listed on First North Finland under the ticker CLEAN and on First North Stockholm under the ticker CLEANT A.